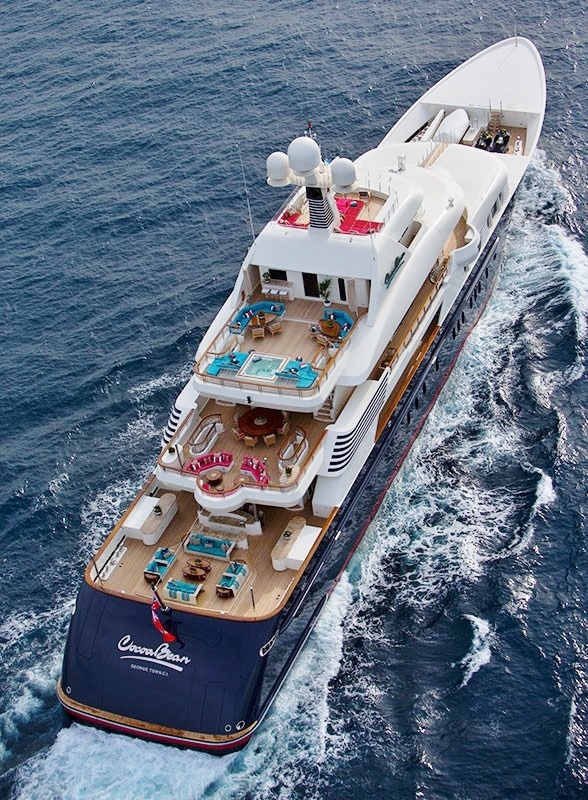 Fine resorts around the world are continuously upgrading and improving their amenities. 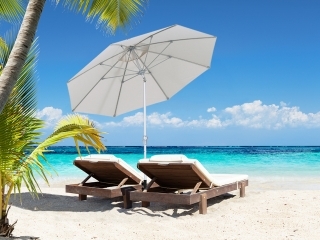 Balancing style and functionality is hugely important and a sun umbrella is just one of the many items that need to meet those requirements for resorts and guests. 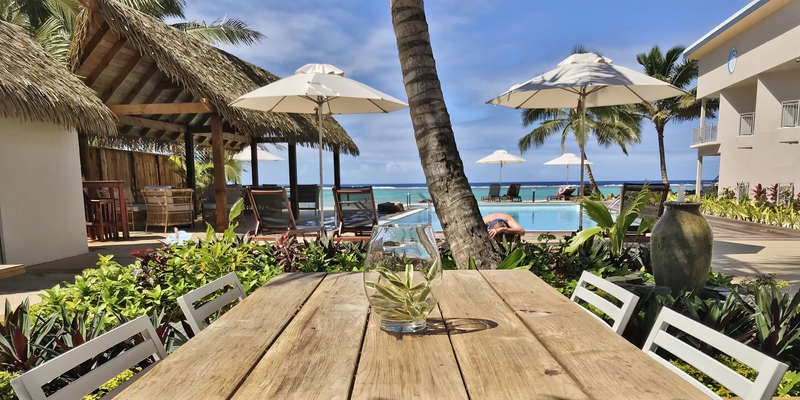 Bora Bora Pearl Beach Resort and Spa are a beautiful 80 bungalow resort offering 50 over water bungalows, 10 beach suits and 20 garden pool suites. Their large freshwater swimming pool features a water cascade and a Jacuzzi, making it a popular relaxation spot for their guests. 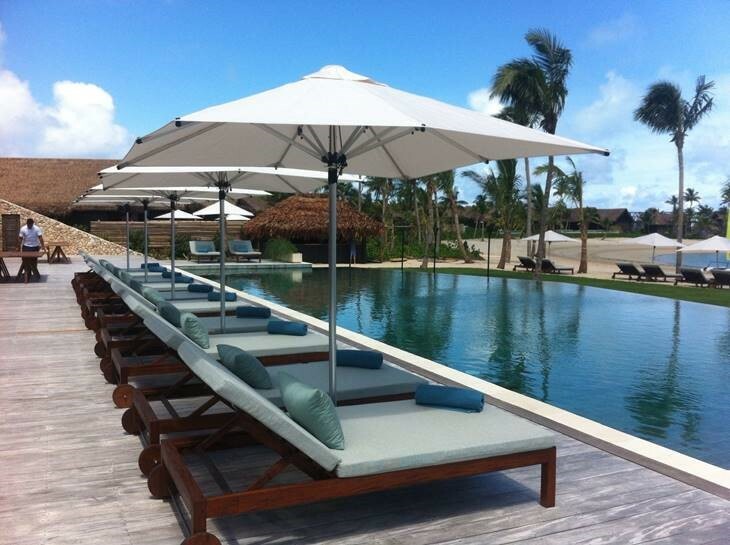 Surrounding the pool were several outdoor umbrellas that needed upgrading, however the resort needed to find the right replacement sun umbrella to meet their needs. 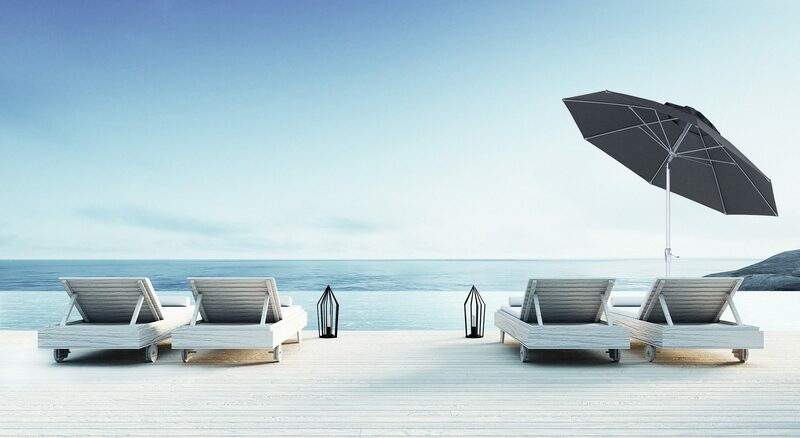 A sun umbrella is vital for offering shade and rain protection for guests but of course they need to look appealing too. One of the biggest concerns Bora Bora Pearl Beach Resort and Spa had was the coastal environment and the impact that it would have on the sun umbrellas. The Bora Bora resort consulted with New Zealand company Shade7, who were able to offer the ideal solution. 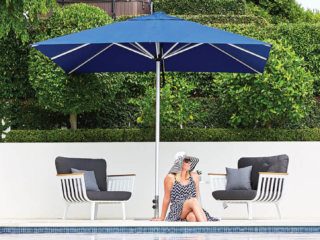 Based locally in Auckland, Shade7 supply outdoor umbrellas and outdoor furniture to resorts globally. 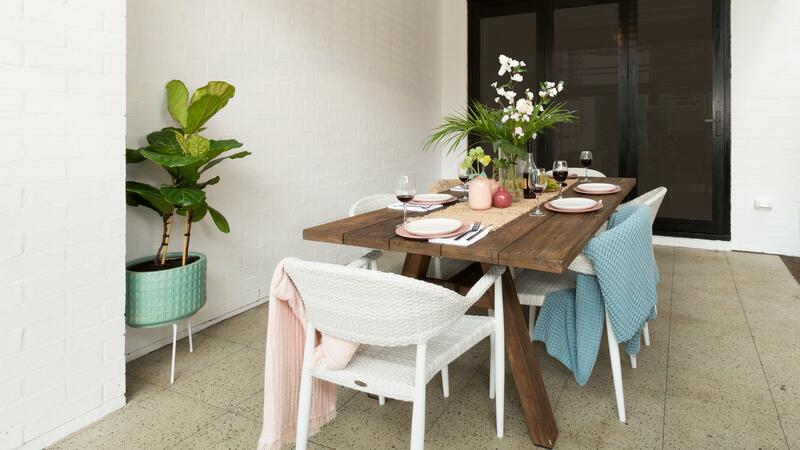 Specialising in quality and style, Shade7 know how to meet the demands that commercial sites have. 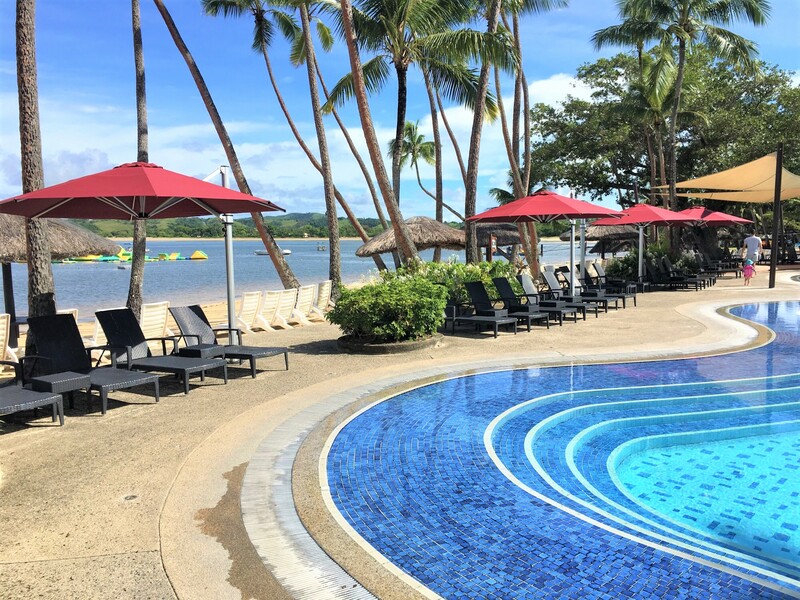 The pool area of Bora Bora Pearl Beach Resort and Spa is located right beside the sea. 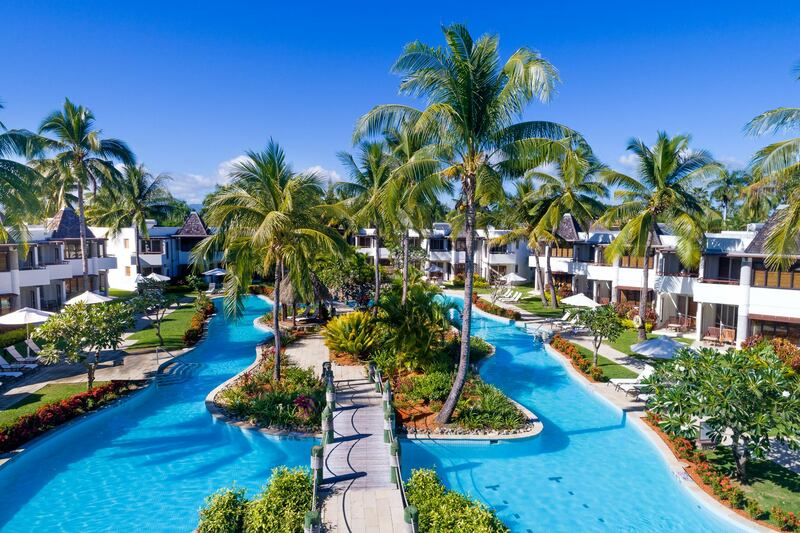 As with all Bora Bora resorts this opens them up to the potential for strong winds and tough weather in some seasons. 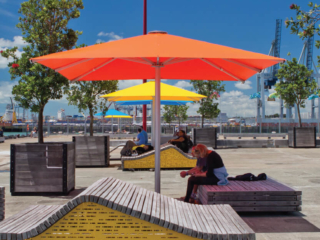 The ideal solution for this location was Shade7’s extremely durable Fibreglass Sun Umbrella. 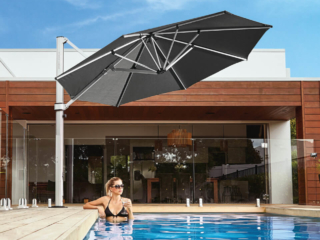 The Fibreglass Sun Umbrella has been uniquely designed with very strong fibreglass canopy arms. Under wind pressure or rough conditions these arms will flex and bend, just like a fishing rod would. The materials used in the outdoor umbrella have been specifically chosen so they will not rust despite rain and sea spray contact. 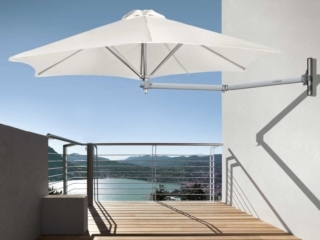 These factors alone make this sun umbrella ideal for coastal environments such as Bora Bora. 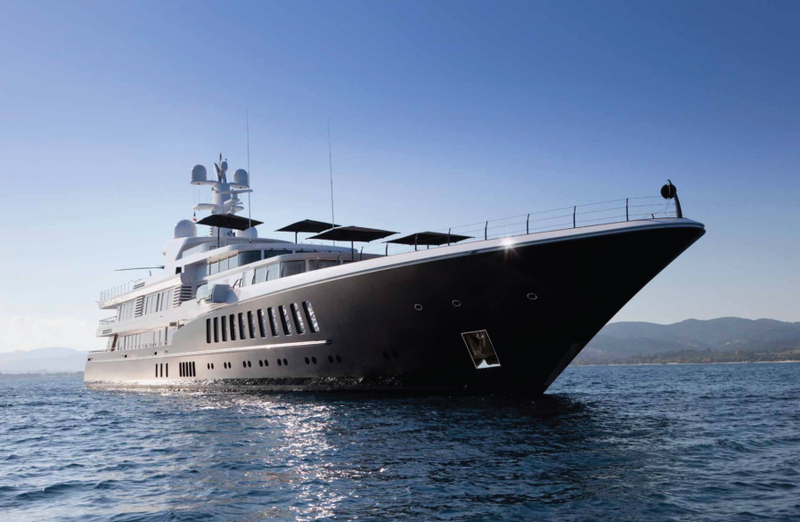 Furthermore the canopies are made from a marine-grade fabric which has the highest colour fastness rating against fade and the best UV protection rating. Every element has been carefully thought about to create a suitable commercial sun umbrella solution for any country. Shade7 pride themselves on offering high quality products that are made to endure difficult weather environments and constant use. Resorts located in isolated areas such as Bora Bora want to be assured that their umbrellas won’t break. Transporting parts from Papeete to Bora Bora on a boat for a number of days is both costly and slow. Due to these factors is crucial for resorts to purchase products that will last without any issues and Shade7 are part of that solution. 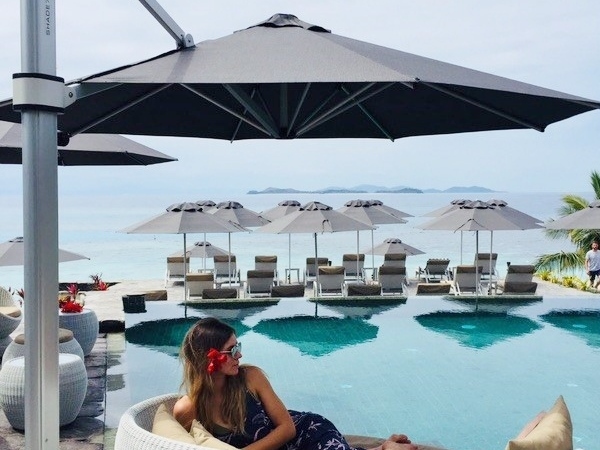 Bora Bora Pearl Beach Resort and Spa were confident with their purchasing decision and love their new sun umbrellas. 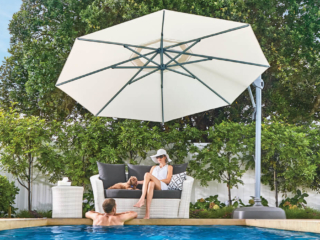 Introduced in 2015, the Fibreglass sun umbrella has been a wonderful addition to Shade7’s collection of umbrellas. Among the uptake of customers, Tiger Beer have taken on the Fibreglass sun umbrella with an impressive use of double sided printing. 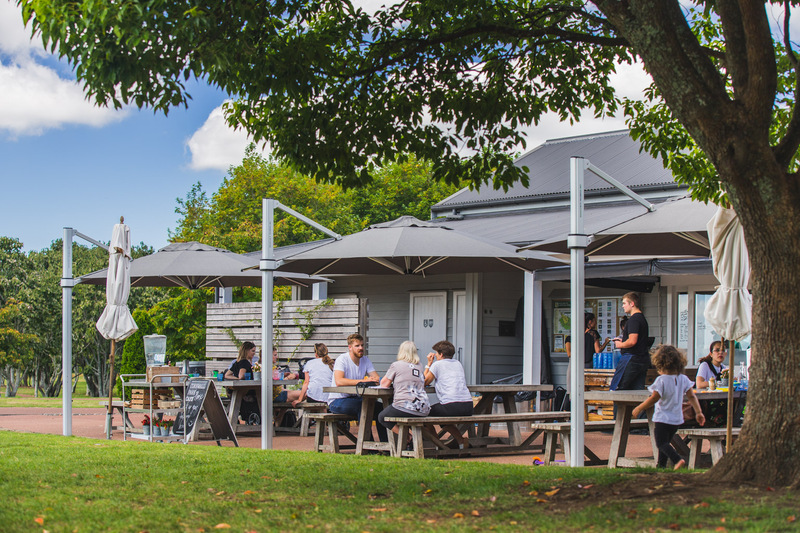 Shade7 have been offering both residential and commercial shade solutions throughout New Zealand and to many resorts in the Pacific Islands. Contact the team at Shade7 to discuss your own project.